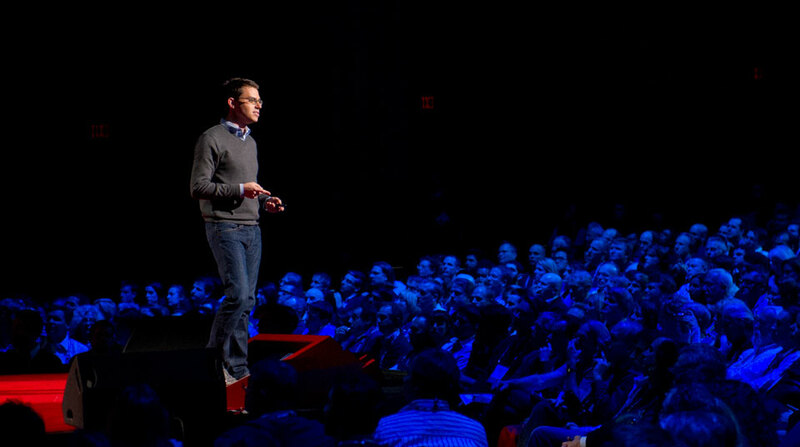 Joshua Foer was born in Washington, DC in 1982 and lives in Brookline, MA. His writing has appeared in The New Yorker, National Geographic, Esquire, Slate, Outside, the New York Times, and other publications. Moonwalking with Einstein, an international best seller published in 34 languages, is his first book. 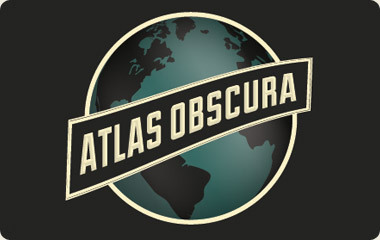 Josh is the co-founder of the online guide to the world’s wonders & curiosities, Atlas Obscura, and co-author of the #1 NYT best seller Atlas Obscura: An Explorer’s Guide to the World’s Hidden Wonders. 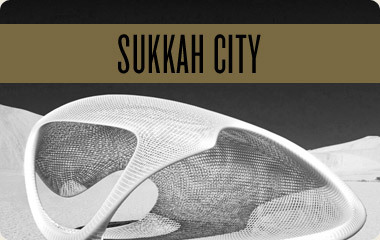 He is also the co-founder of the non-profit Sefaria, and of the design competition Sukkah City. Moonwalking with Einstein recounts Joshua Foer's yearlong quest to improve his memory under the tutelage of top "mental athletes." He draws on cutting-edge research, a surprising cultural history of remembering, and venerable tricks of the mentalist's trade to transform our understanding of human memory. From the United States Memory Championship to deep within the author's own mind, Moonwalking with Einstein reminds us that, in every way that matters, we are the sum of our memories. First, can you explain the title of your book, MOONWALKING WITH EINSTEIN? The title refers to a memory device I used in the US Memory Championship–specifically it’s a mnemonic that helped me memorize a deck of playing cards. Moonwalking with Einstein works as a mnemonic because it’s such a goofy image. Things that are weird or colorful are the most memorable. If you try to picture Albert Einstein sliding backwards across a dance floor wearing penny loafers and a diamond glove, that’s pretty much unforgettable. What are the U.S. Memory Championships? How did you become involved? The U.S. Memory Championship is a rather bizarre contest held each spring in New York City, in which people get together to see who can remember the most names of strangers, the most lines of poetry, the most random digits. I went to the event as a science journalist, to cover what I assumed would be the Super Bowl of savants. But when I talked to the competitors, they told me something really interesting. They weren’t savants. And they didn’t have photographic memories. Rather, they’d trained their memories using ancient techniques. They said anyone could do it. I was skeptical. Frankly, I didn’t believe them. I said, well, if anyone can do it, could you teach me? A guy named Ed Cooke, who has one of the best trained memories in the world, took me under his wing and taught me everything he knew about memory techniques. A year later I came back to the contest, this time to try and compete, as a sort of exercise in participatory journalism. I was curious simply to see how well I’d do, but I ended up winning the contest. That really wasn’t supposed to happen. Can you explain the "OK Plateau"? The OK Plateau is that place we all get to where we just stop getting better at something. Take typing, for example. You might type and type and type all day long, but once you reach a certain level, you just never get appreciably faster at it. That’s because it’s become automatic. You’ve moved it to the back of your mind’s filing cabinet. If you want to become a faster typer, it’s possible, of course. But you’ve got to bring the task back under your conscious control. You’ve got to push yourself past where you’re comfortable. You have to watch yourself fail and learn from your mistakes. That’s the way to get better at anything. And it’s how I improved my memory. What do you mean by saying there an "art" to memory? The “art of memory” refers to a set of techniques that were invented in ancient Greece. These are the same techniques that Cicero used to memorize his speeches, and that medieval scholars used to memorize entire books. The “art” is in creating imagery in your mind that is so unusual, so colorful, so unlike anything you’ve ever seen before that it’s unlikely to be forgotten. That’s why mnemonists like to say that their skills are as much about creativity as memory. How do you think technology has affected how and what we remember? Once upon a time people invested in their memories, they cultivated them. They studiously furnished their minds. They remembered. Today, of course, we’ve got books, and computers and smart phones to hold our memories for us. We’ve outsourced our memories to external devices. The result is that we no longer trust our memories. We see every small forgotten thing as evidence that they’re failing us altogether. We’ve forgotten how to remember. What is the connection between memory and our sense of time? As we get older, life seems to fly by faster and faster. That’s because we structure our experience of time around memories. We remember events in relation to other events. But as we get older, and our experiences become less unique, our memories can blend together. If yesterday’s lunch is indistinguishable from the one you ate the day before, it’ll end up being forgotten. That’s why it’s so hard to remember meals. In the same way, if you’re not doing things that are unique and different and memorable, this year can come to resemble the last, and end up being just as forgettable as yesterday’s lunch. That’s why it’s so important to pack your life with interesting experiences that make your life memorable, and provide a texture to the passage of time. How is your memory now? Ironically, not much better than when I started this whole journey. The techniques I learned, and used in the memory contest, are great for remembering structured information like shopping lists or phone numbers, but they don’t improve any sort of underlying, generalizable memory ability. Unfortunately, I still misplace my car keys. I'm interested in trying my hand at this whole memory training thing. Where should I go next? Check out the wiki and forum at mnemotechnics.org, where “mental athletes” swap tips and tricks. And visit the World Memory Championships web site for a calendar of upcoming contests. Moonwalking with Einstein is being published in 31 languages. Here are a few of its covers. Moonwalking with Einstein is a work of literary journalism that brings together cognitive science, cultural history, and philosophy to take a fresh, cross-disciplinary look at human memory–while telling a riveting tale about the meaning of education and the science of learning. "Memory Champs? They're Just Like the Rest of Us"
Ed Cooke is a Grandmaster of Memory who coached Josh in the ancient art of memory. 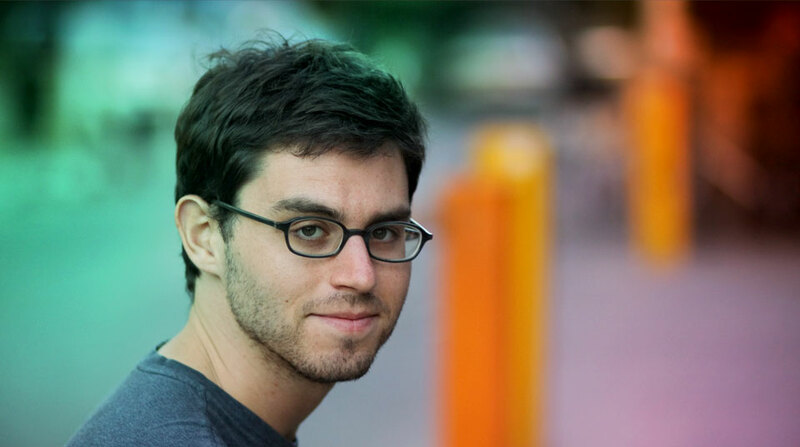 He is the founder of Memrise. Ben Pridmore is a three-time World Memory Champion. He holds the world record for memorizing the order of 28 shuffled packs of playing cards in an hour. Tony Buzan is the founder of the World Memory Championship, and a proponent of "mental literacy." Gunther Karsten is the eight-time German Memory Champion. He won the World Memory Championship in 2007. Kim Peek is a savant who served as the inspiration for the character of Raymond Babbitt in the movie Rain Man. Daniel Tammet is a British writer and self-proclaimed savant, whose story is questioned by Joshua Foer in Moonwalking with Einstien. The 2006 USA Memory Championship is an Olympiad for memory games. Having covered the contest the year before as a journalist, Josh entered--and won--in 2006. Ithkuil has two seemingly incompatible ambitions: to be maximally precise but also maximally concise, capable of capturing nearly every thought that a human being could have while doing so in as few sounds as possible. How much of our humanity are we prepared to cede to machines? This is a dilemma of the future, but it's not much of a concern for Erik Ramsey. Erik can't move. He can't blink his eyes. And he hasn't said a word since 1999. But now, thanks to an electrode that was surgically implanted in his brain and linked to a computer, his nine-year silence is about to end. Virtually innocent of human contact, the chimps of Congo's Goualougo Triangle display a sharp curiosity about us—and a sophisticated culture of toolmaking observed nowhere else. Over in Germany, water sliding is serious sport. Hiking up their Speedos, athletes of all shapes have learned how to top 50 miles per hour with only the occasional bloody nose and forehead stitches. This I had to try. Let's dwell for a moment on the profoundly bizarre activity of kissing. Is there a more expressive gesture in the human repertoire? Giant spheres, odd sympathies, walking on water, and other pastimes. Full review on his blog, The Gates Notes. Josh: Riding my bike. It doesn’t matter where I’m going. Just so long as I’m pedaling. I keep the Jewish Sabbath, which is not something I did when I was 18. For 25 hours each week, everything gets turned off. No email. No phone. I don’t make anything. I don’t destroy anything. No matter how much stress I have in my life, it all evaporates on Friday night. 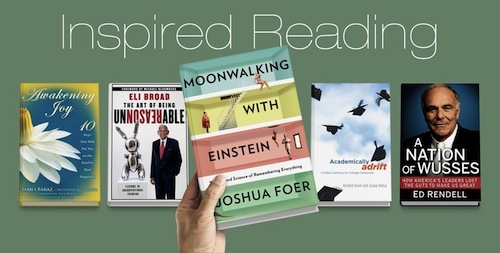 Moonwalking with Einstein named to year-end lists of New York Times, Amazon.com, Discover Magazine, O Magazine, among many others. I have a publishing related inquiry. I'm interested in inviting Josh someplace. This is about something else.